LOUISVILLE, Colo., December 20, 2016 – Inovonics announces the release of its new EN1751 water detector. Designed to provide affordable early warning against damage caused by leaking appliances and standing water when used with the Honeywell® FP280 probe. 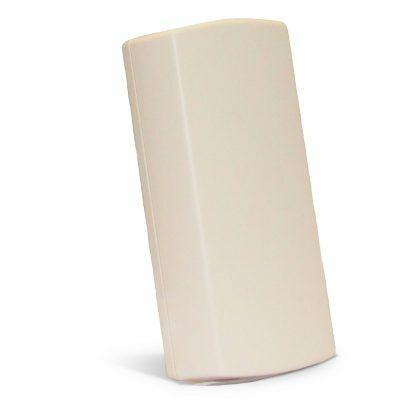 The EN1751 leverages the EchoStream® wireless platform currently deployed in multi-family housing, senior living and commercial security. It is ideally suited for placement in the drip pans commonly installed beneath hot water heaters, where millions of dollars are spent annually repairing damaged apartments, condominiums and townhomes. The Inovonics EN1751 water detector is paired with the Honeywell FP280 flood probe, and is used to transmit an alarm message when 1/4” or more of non-distilled water is present.